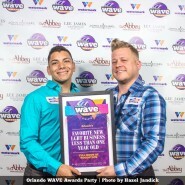 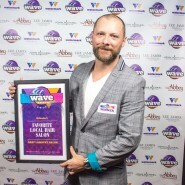 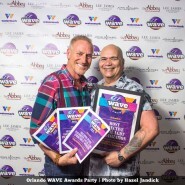 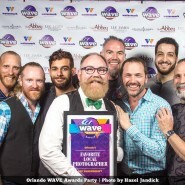 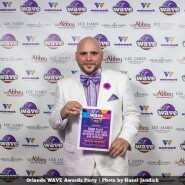 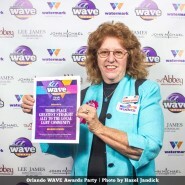 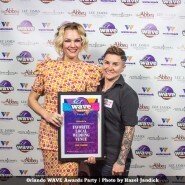 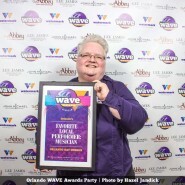 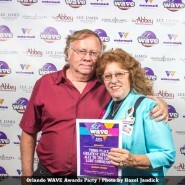 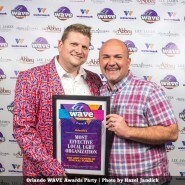 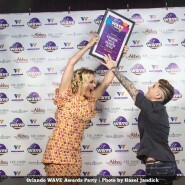 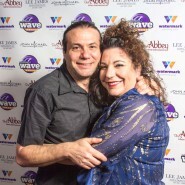 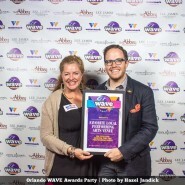 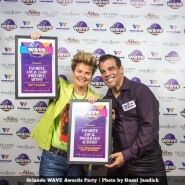 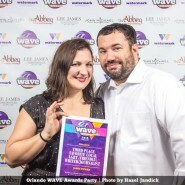 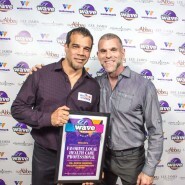 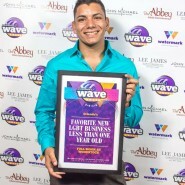 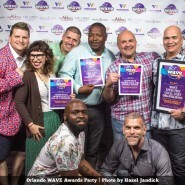 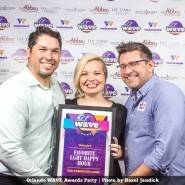 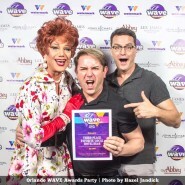 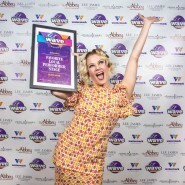 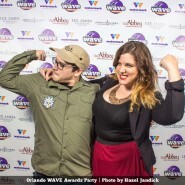 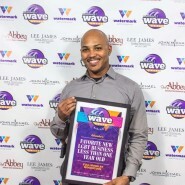 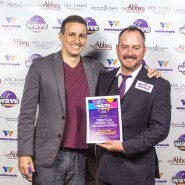 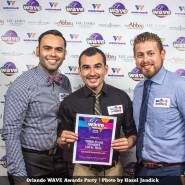 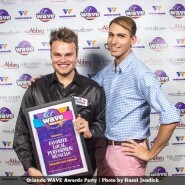 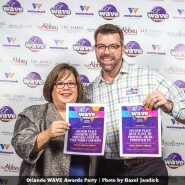 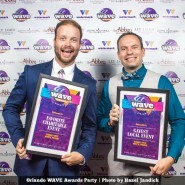 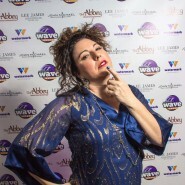 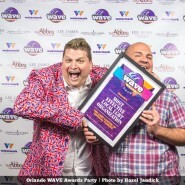 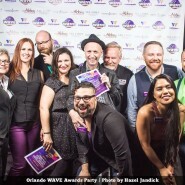 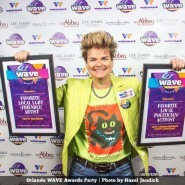 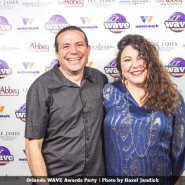 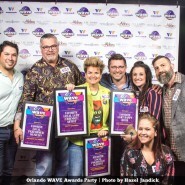 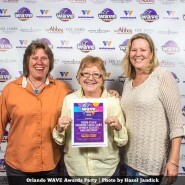 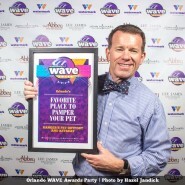 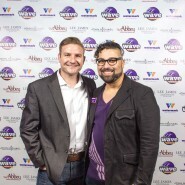 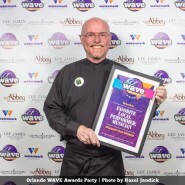 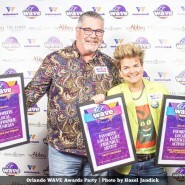 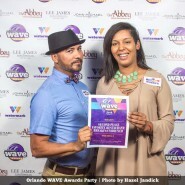 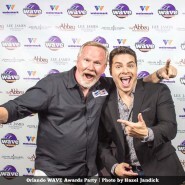 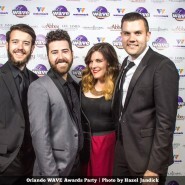 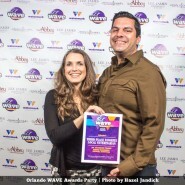 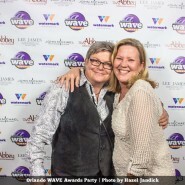 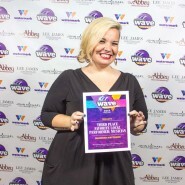 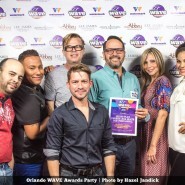 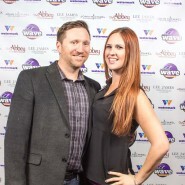 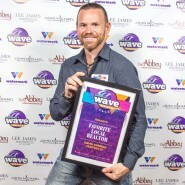 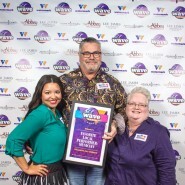 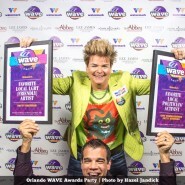 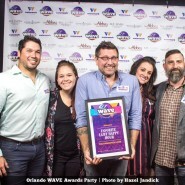 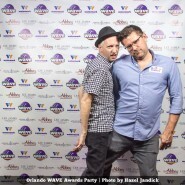 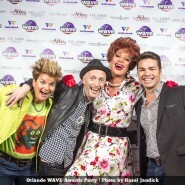 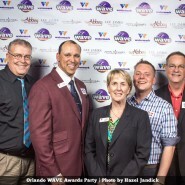 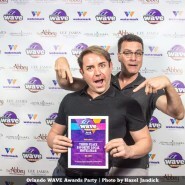 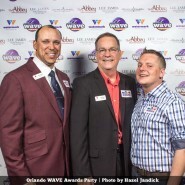 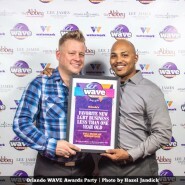 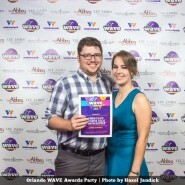 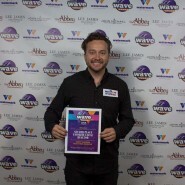 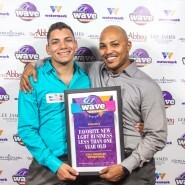 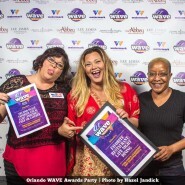 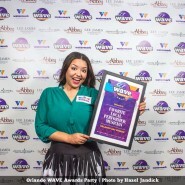 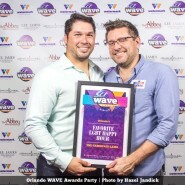 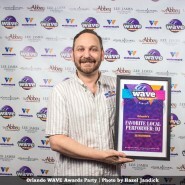 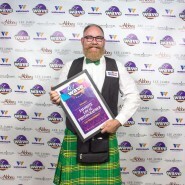 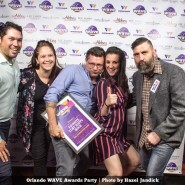 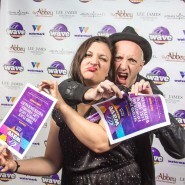 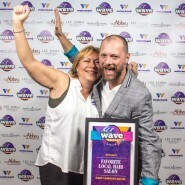 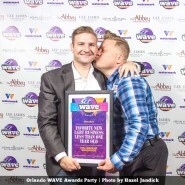 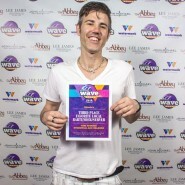 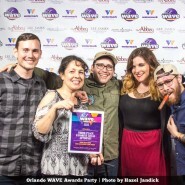 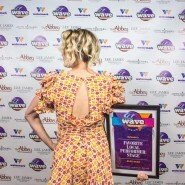 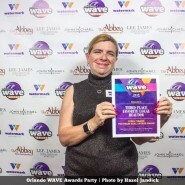 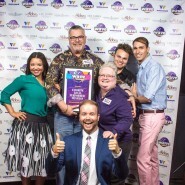 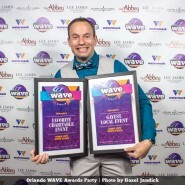 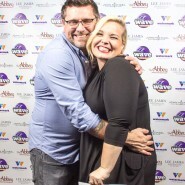 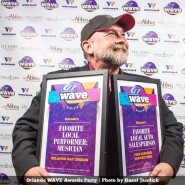 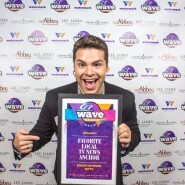 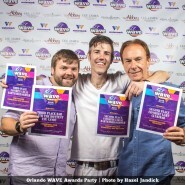 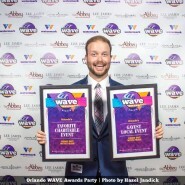 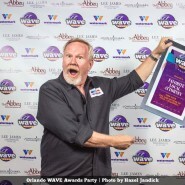 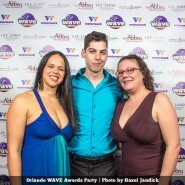 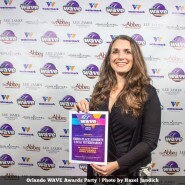 Orlando’s best and brightest gathered at The Abbey Feb. 12 for the 2016 Orlando WAVE Awards Party. 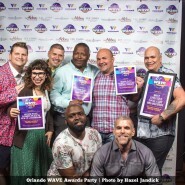 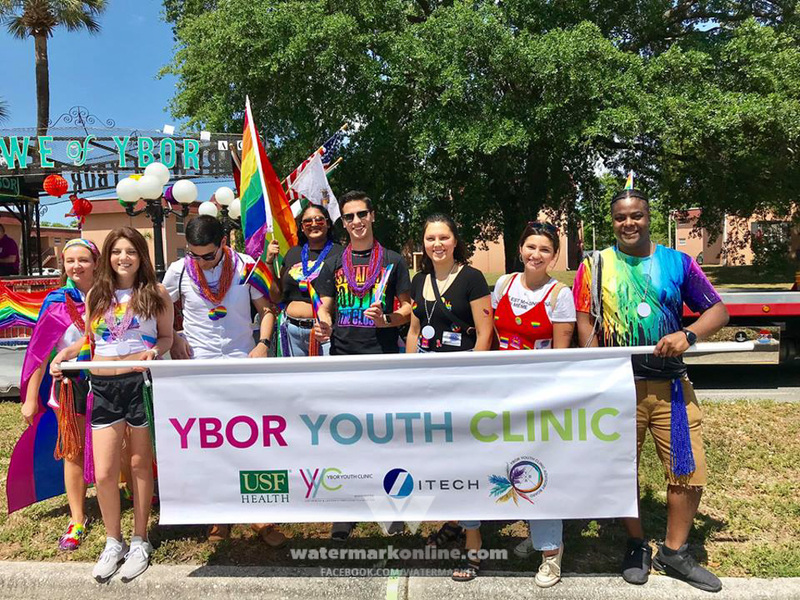 Hosted by Miss Sammy and Jorge Estevez, entertainment included Blue Star’s ballet piece while accompanied by Classern String Quartet, plus Janine Klein and Sunshine Matthews belted out their best ballads. 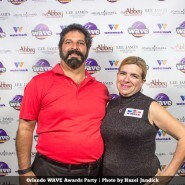 Guests enjoyed light bites by John Michael Catering while lining up for shots with their awards, snapped by Hazel Jandik.